A couple years ago I stumbled into Amazon Prime Day. I think I saw some ad for it the same day it was happening and was kinda like oh cool, but it went by so fast and I wasn’t sure what I wanted or if I needed anything or really what was going on with Amazon. But not this year. 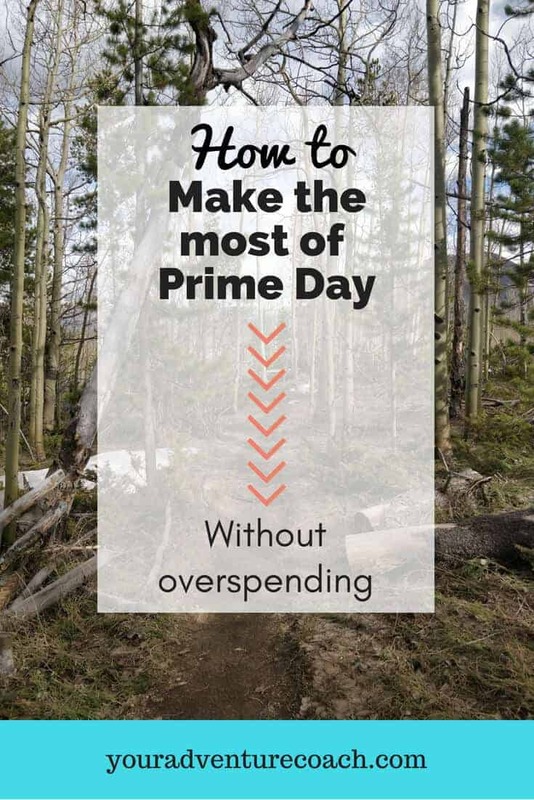 This year, I have an attack plan and I’m excited to share some tips with you to be strategic and make the most out of Prime Day without going crazy and overspending, too much. Check out the deals on Outdoor Gear here. First, become a prime member, if you’re not already. I know Prime is most well-known for the free 2-day shipping, but you get so much more than that with your membership. You also get access to the Prime Music library, and sweet discounts on (and sometimes free) Kindle books, and access to the Prime video library for movies and TV shows. That’s mostly what I use Prime for, but they also have access to magazines and started Prime Wardrobe now, which is like Stitchfix but way cheaper! If you’re not already a member, you can join Amazon Prime here. Get the mobile app. Once you’re logged in on the app, you can shop around, search for products, see your orders, wish lists and more. But for Prime day, you’re going to want to click on the menu (those 3 little lines in the upper left hand corner) then click on Today’s Deals. This is where the magic happens. This is where you can see the current deals, and upcoming deals. Most of the deals are only active for a either a short period of time, or limited quantity, so, it helps to know what’s coming up ahead of time. Under the Upcoming deals tab you can also click ‘watch this deal’ for items you’re interested in. That brings us to the Watching tab. You can see the list of items you’re watching and waiting for the deal to become active, and Amazon will send you an alert when the deal starts for each item. Make a list or add the items you want to your cart. Think about what you actually want and need right now. It is so easy to get sucked into an awesome deal but I am in the camp of – if you get a $300 item for $100 – you didn’t save $200, you just frivolously spent $100. Things to add to your list might be something you’ve been meaning to get for a while, but have been putting it off, or something you use all the time and love, that you know you will use up – now’s the perfect time to grab it if it’s super on sale! You can also plan ahead here and keep an eye out for birthday gifts or even Christmas gifts for friends and family. I think it is better to add items to a wishlist within the app or add them to your cart ahead of time, then watch and see if they go on sale, instead of perusing the upcoming deals and creating a watchlist. It just seems easier to actually watch the items you want if you just add them to your cart and then wait and see. But, if you aren’t shopping for an exact product, then watching the upcoming deals might be better. Figure out your favorite departments and how to navigate to them. I usually don’t just start scrolling through the home page of Amazon – talk about a rabbit hole! I always either go straight to the Sports and Outdoors department or the Interesting Finds page (there is some seriously cool and random things in there!) Shop hiking and camping gear here. 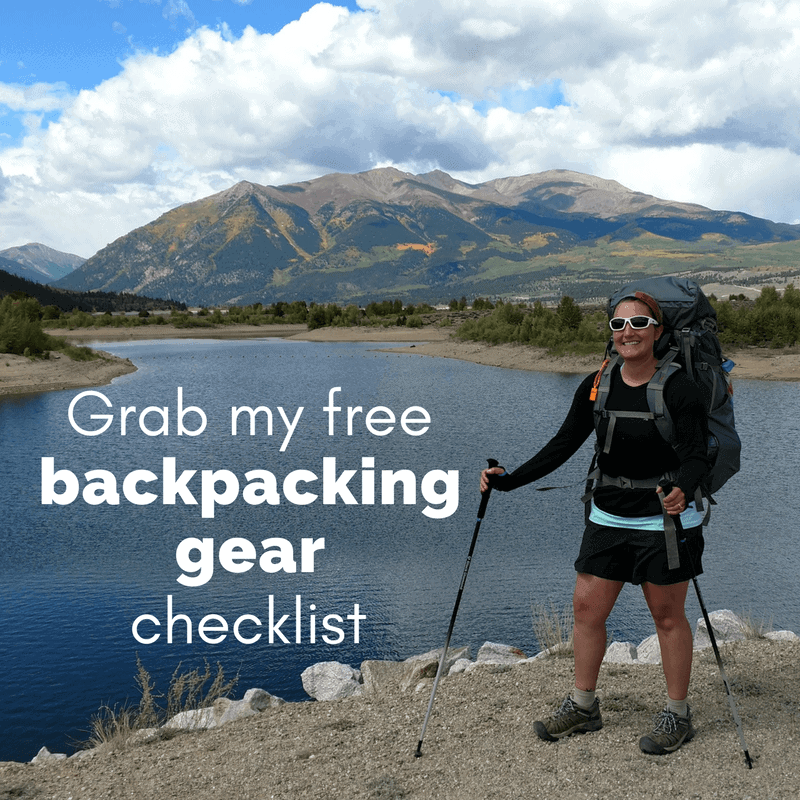 Check out some of my top picks on Amazon for hiking and backpacking. 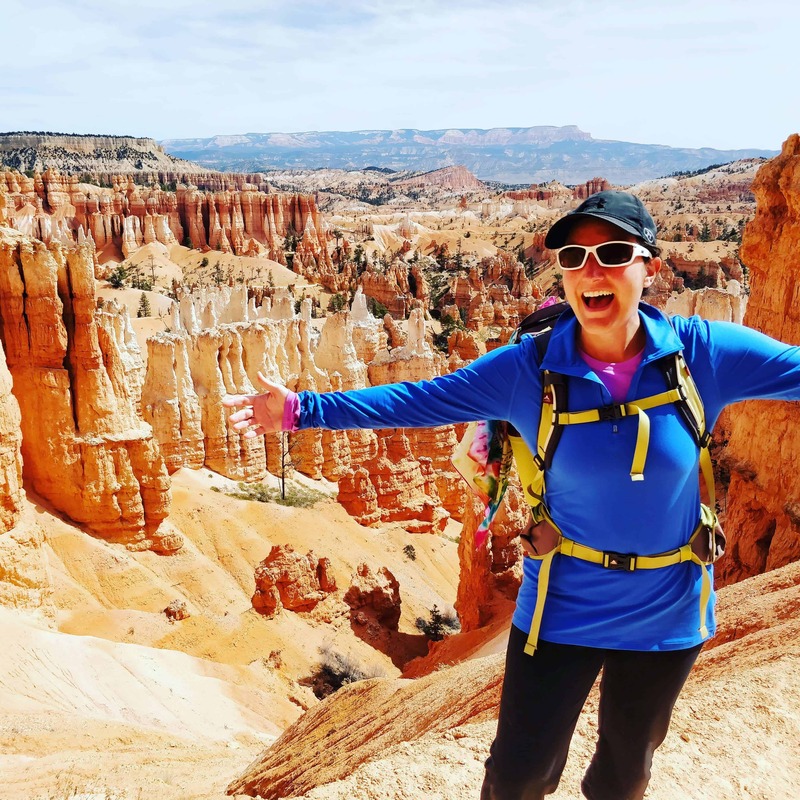 I’ve put together some of my own Amazon wishlists specifically for hiking and camping for you to check out if you’re looking for some outdoorsy ideas and inspiration. If you know someone who will want to stalk deals with you on Prime Day, share this post!